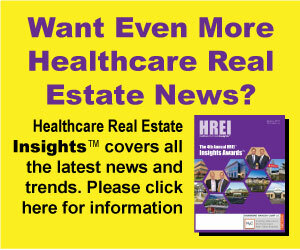 In recent years one of the most attractive – and increasingly popular – types of medical office (MOB) real estate transactions has been “core” type properties or assets. These have become a larger portion of the MOB financing landscape, and we have seen core deals increase in volume since 2016. However, this type of borrowing requires an experienced lender that understands the specific requirements.